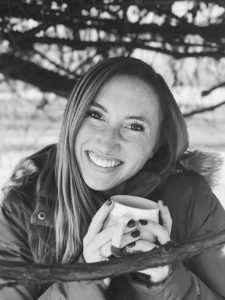 It’s no secret that the morning is usually one of the busiest times in our day (…you want me to do HOW much before 8 a.m. and show up as a fully-functioning human being?!). Yeah, I get it….we’ve all been there. However, do you find that your crazy mornings are causing you to miss out on breakfast? If you’re nodding your head in dreadful agreement, then this little recipe goes out to YOU. Now, I should let you know that this recipe does require some time (no matter how easy a healthy diet can be, it’s always going to require you to find a little time to prepare!–a topic I address in my latest podcast). However, the 5 minutes that this recipe requires will fall the night before you enjoy it. It’s the perfect thing to prep as you make your lunch or other foods for the week to come. It sits pretty as a peach in a cute little Mason jar (see what I did there? ), making it the perfect grab n’ go option. With a combination of 5 ingredients that will help to keep your mornings satisfied & fueled, what’s not to love?! Plus, nobody likes a hangry person…especially in the morning. To be quite honest with you, I agree with grandma–at least partly. I believe all meals are important–but the meal deemed “most important” of the day will just depend on the person. We’re all different and we all respond to different hunger cues (a big part of learning to eat intuitively). For example, if someone is truly not hungry when they first wake up, I would never tell them “Well, breakfast is the most important meal of the day so you have to eat it.”–who am I to tell them when to be hungry?! However, I would urge them to have some food on hand that they know will satisfy their hunger, taste, and energy needs when that hunger signal does first arrive. I see each meal as a window of opportunity to provide your body with nutrients. Therefore, by totally skipping out on a meal (like breakfast! ), you simply create fewer opportunities during which to fuel your body with everything it needs. Plus, research shows that continually restricting energy (calories) will not only slow your metabolism over time, but will also likely drive you to overeat at a later time. It only makes sense, right? If your body doesn’t have enough fuel, it will find ways to slow down in the name of efficiency + conservation, as well as override any sense of “willpower” when exposed openly to food (hello, primal survival mode). Breakfast doesn’t have to be breakfast food if that’s not what you like. You can get a healthy balance of carbs + proteins + fats, vitamins & minerals from MANY food combinations. Eat what tastes good to you! This recipe in particular contains the power of oats–a heart-healthy whole grain whose soluble fiber content can help to lower LDL (the “bad”) cholesterol levels. This recipe also contains flaxseeds and/or chia seeds (your choice). These little guys are great sources of plant-based omega-3 fatty acids–an essential fat that you have to get from food (our bodies can’t make it!). Omega-3 fats are important for brain, skin, and heart health. 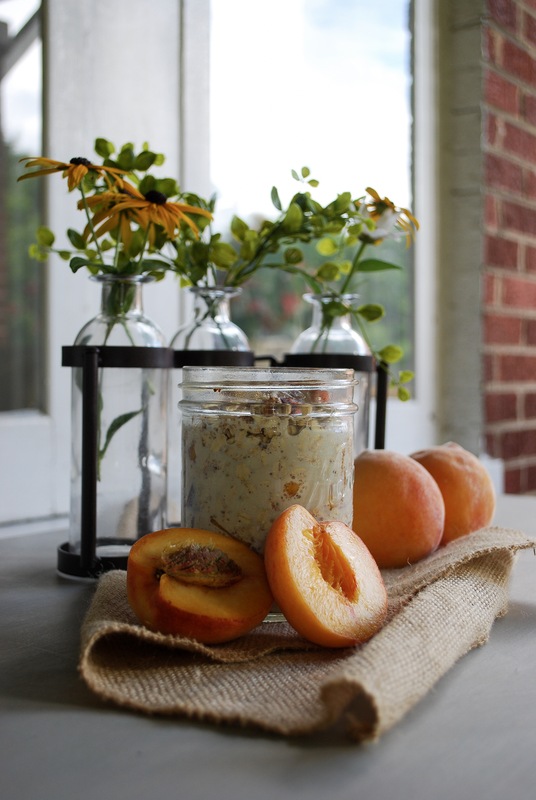 Begin by placing about 1/4th of the oats in the bottom of the mason jar. 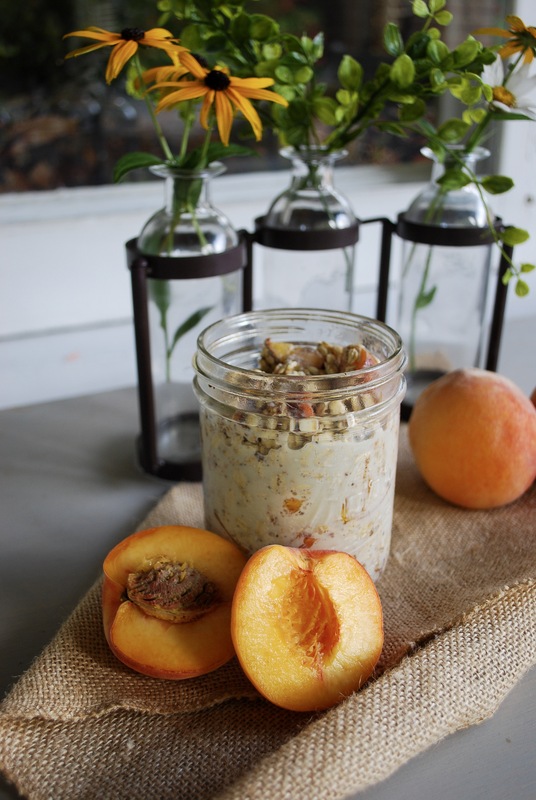 Place a few peach slices, a dash of cinnamon, honey, and flaxmeal/chia seeds on top of the oats. Repeat until you have 3-4 layers of goodness in the jar. Once all the ingredients are in the jar, slowly pour in the milk--it should nicely fill the cracks in the jar. Cover the jar and put it in the fridge overnight. Remove in the morning for an on-the-go, nutrient-dense breakfast! Can be eaten hot or cold. 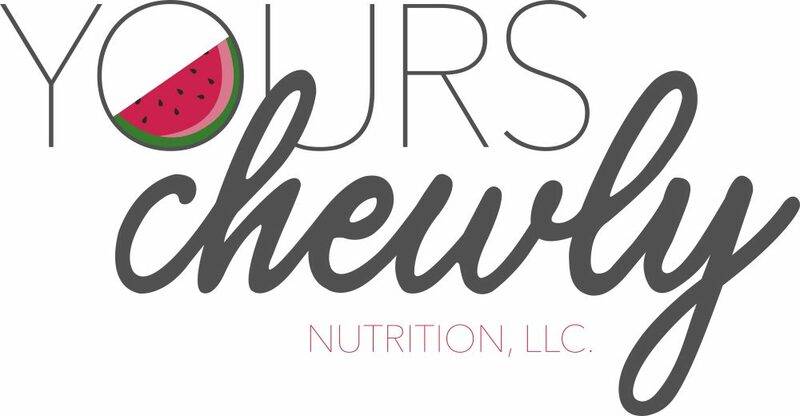 *If you would only like to make one serving at a time, you can choose to use an 8 oz. jar and half the recipe. I like making it in the bigger jar because I get breakfast for two mornings (or breakfast and a mid-morning snack!). If making it in the big jar, you may consider bringing a small, microwave-safe bowl to dish out your single portion before warming. **You can use any type of milk you'd like here. If you're looking for a good plant-based milk, I enjoy the unsweetened Plant Protein milk from Bolthouse Farms. This is a plant milk made primarily from peas, so it's protein content is similar (a little higher, even) to cow's milk (unlike almond milk which offers very little). ***Honey here is optional depending on how sweet you'd like the oats to be. I tend to like things kind of on the unsweet side, but I have gotten some feedback from others who think the recipe needs a little bit of sweetness! Feel free to use a dash of honey, an extra peach, or maybe even a lightly sweetened version of a plant-milk (like the original or vanilla version of the Plant Protein milk) if you'd like.